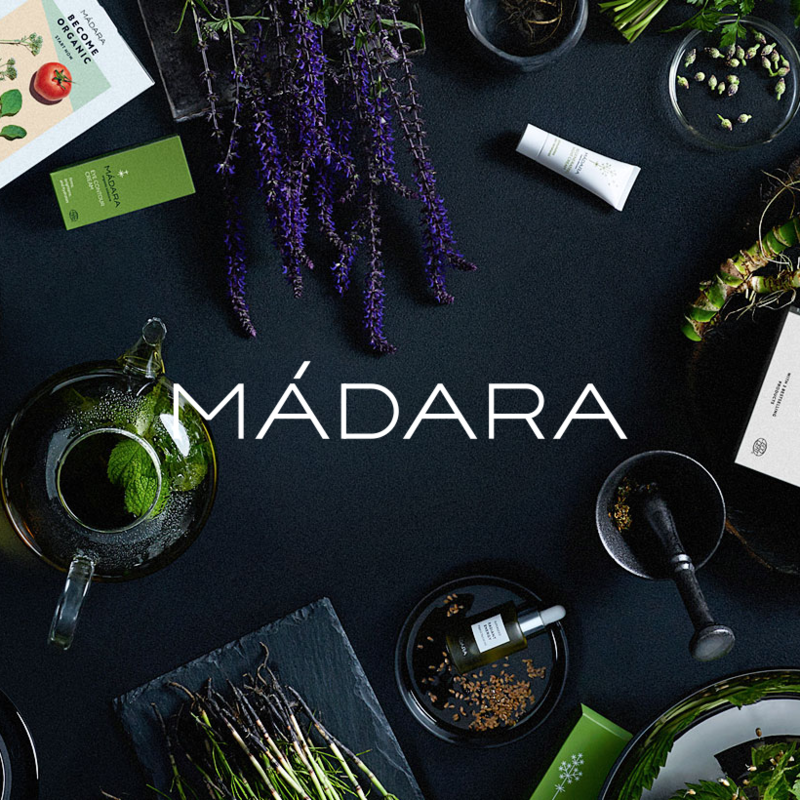 MÁDARA's products are made from pure and precious essences of northern herbs, arctic berries and unique seeds oils, packed with powerful antioxidants, essential omegas, and strong anti-aging actives. For the Nordic people often introverted and solitary beings what is on the inside has always been more important than how we look. 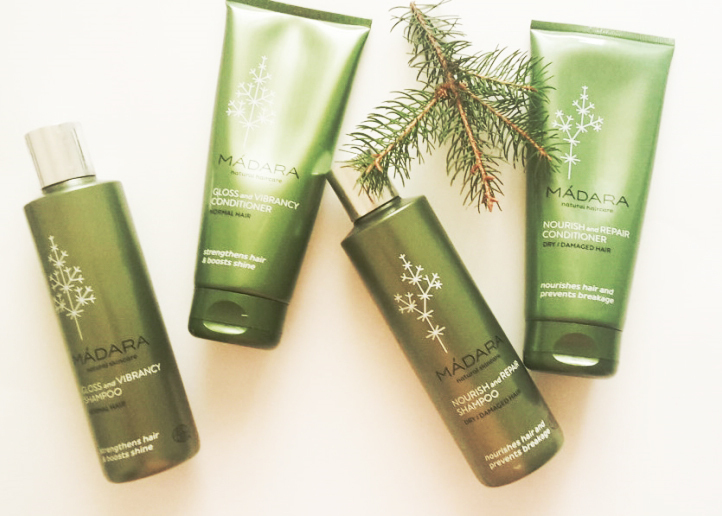 That`s MÁDARA insist on truly effective ingredients, honest claims, environmentally friendly packaging, care, passionandrespect. Because a radiant heart leads to radiant skin. 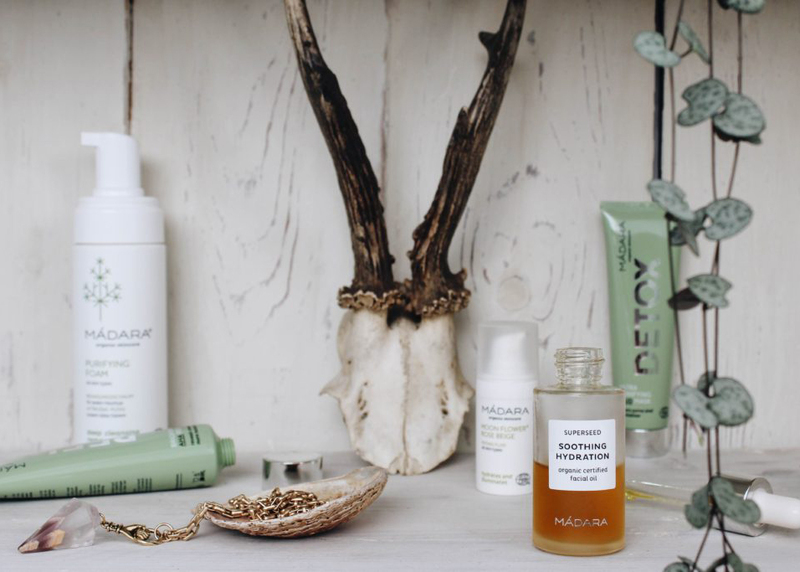 MÁDARA aims to prove that nature gives us all we need. In their unending quest to discover more of what nature still hides, scientific validation is a must for every one of their selected ingredients and final creations. 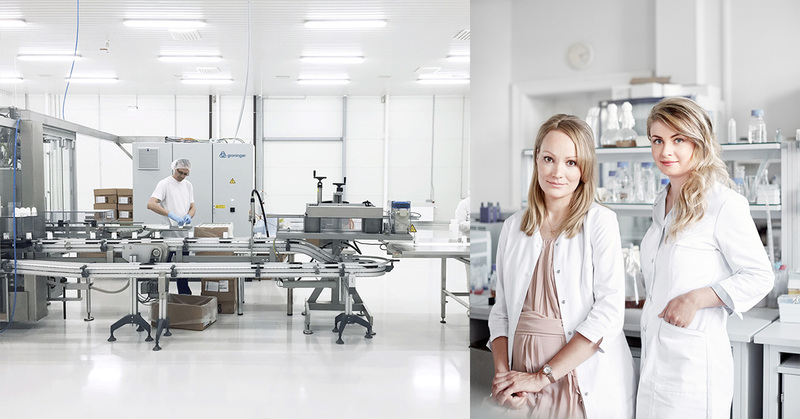 MÁDARA scrutinises legends about northern healing herbs under the penetrating gaze of doctors in the fierce light of scientific labs. 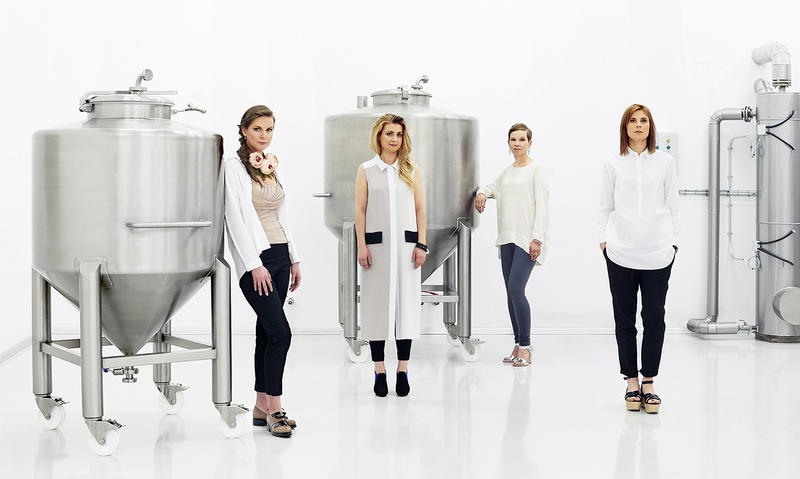 In their unending quest to discover more of what nature still hides, scientific validation is a must for every one of our selected ingredients and final creations . Strangely enough, it s a scarcity of resources and sunlight that has turned them into sharp-eyed perfectionists, focused on detail, design and, above all, quality. Introducing shine enhancing shampoo and conditioner - with Northern Birch and Cranberry deeply nourishes and strengthens hair. Calms the scalp and prevents dry ends. Detangles and enhances gloss. 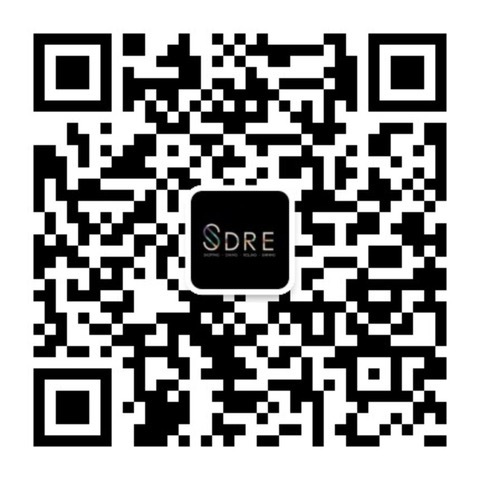 Hair becomes silky smooth and easier to style.